Ah Spring! The sun is starting to shine, the flowers are starting to bloom; it really is the season of growth and possibility. A time for new starts and taking big leaps. 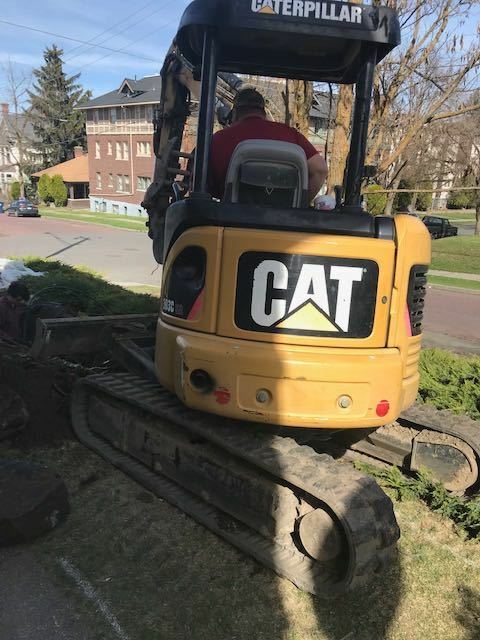 In this Akras Update, we’ll share how we’re growing our business this spring via bigger deals, the active remodels and updates we’re making to our Spokane properties (HINT: heavy equipment is rolling) and take a minute to introduce you to our Founding Partner, Charlie Stevenson and learn about some big entrepreneurial leaps he’s taken in his career. 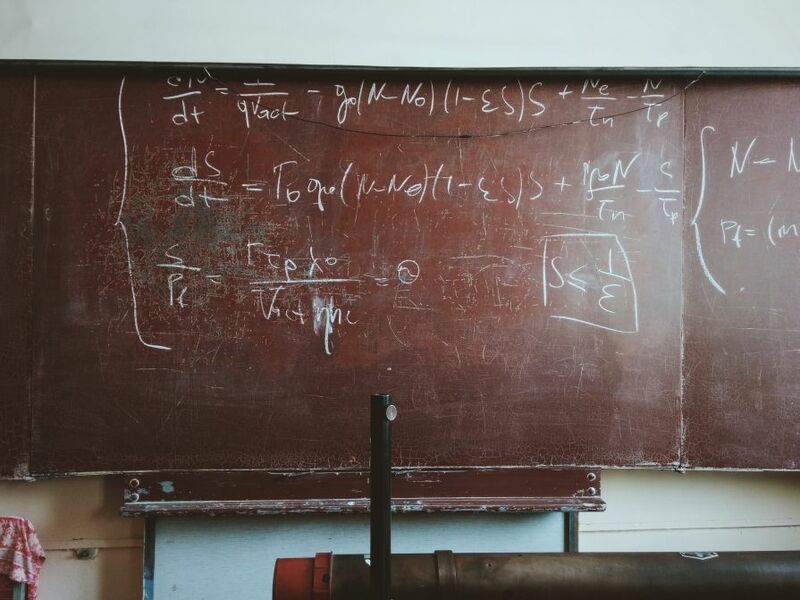 So how can You Apply This Formula? It all starts with working hard to meet local commercial-focused deal providers, which can be done with simple Google searches for commercial real estate brokers in your local market. Another great way is by investing time and resources in attending national conferences focused on commercial real estate. At these events you’ll meet a concentration of real estate investment professionals who are there to showcase their experience, their interest in conducting deals and their seriousness in making deals happen. 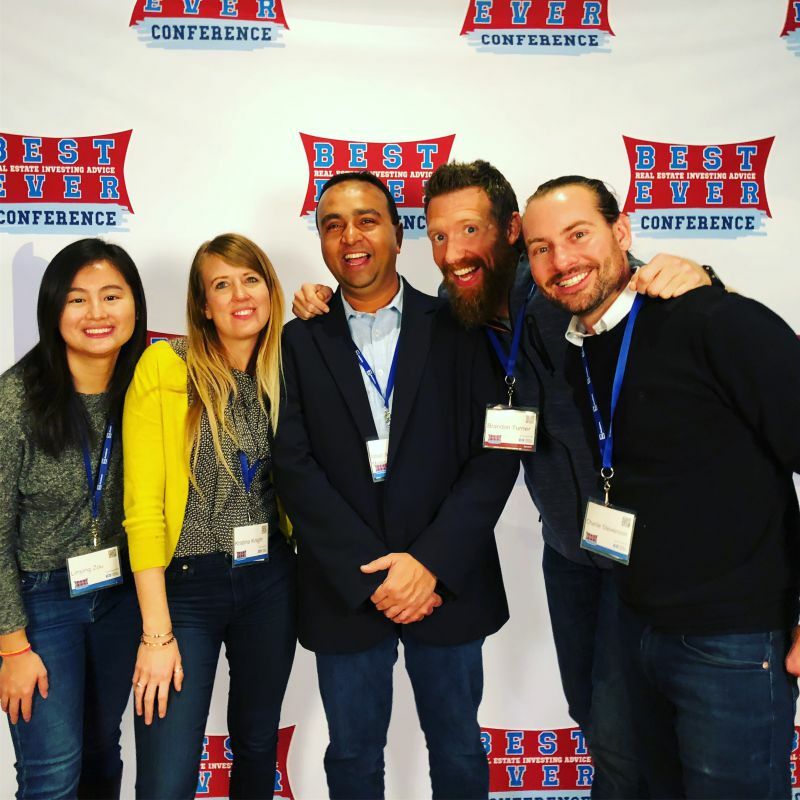 The Akras Team attended the “Best Ever Real Estate Conference” in Denver, which had a focus on larger, syndicated deals. 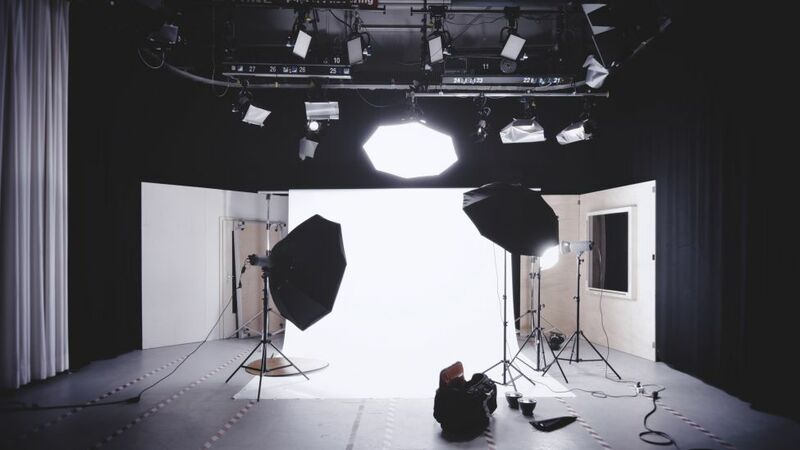 (What’s a Syndicated Deal? Read our article here) The ticket price served as a strong filter, resulting in a group of more serious, experienced and well-financed attendees who were there to create partnerships and begin building relationships. We made a solid number of connections, some of whom are interested in partnering on future deals in our market or others. We also learned a good amount about how to structure both joint venture and syndication deals from the presentations, panelists and from the experienced attendees alike. Since we settled on this formula and attended these conferences, we’ve been seeing deals ranging from 20-350 units in places as familiar as Spokane and new as Dallas. While we are highly focused on Spokane for now, as the millenial population starts to move south and west, we’ve learned of other interesting cities that share similar Inland Growth City characteristics where deals are available (to read more about Inland Growth Cities, check out our article about Spokane HERE). Some of these markets include Tallahassee, Omaha, Dallas, Tulsa and Amarillo. 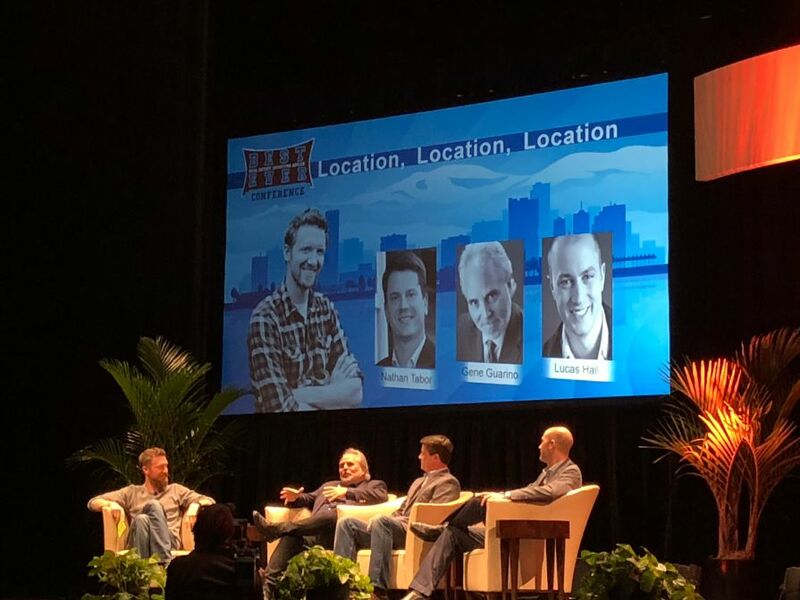 More than anything, being around these folks who had accomplished big things in real estate was inspiring and encouraging for us to go bigger and take a measured leap into the more serious world of large apartment buildings and residential complexes. We also learned about asset classes that are an alternative to multi-family apartments, like Residential Assisted Living, Land, Marinas and RV Parks. We will test some of these classes with passive investments in coming quarters to see if one of them makes sense to further pursue. If you are interested in learning more about the bigger deals we are pursuing, or would like to discuss partnership and investment in one of these deals, contact our team and set up a meeting using the form below. 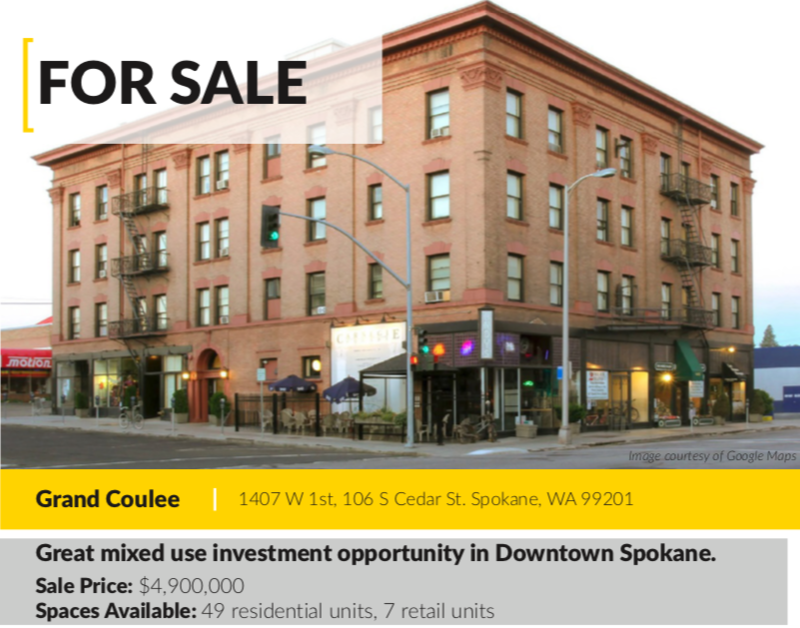 Since returning from the Denver conference, we’ve looked at a whole host of deals in Spokane. 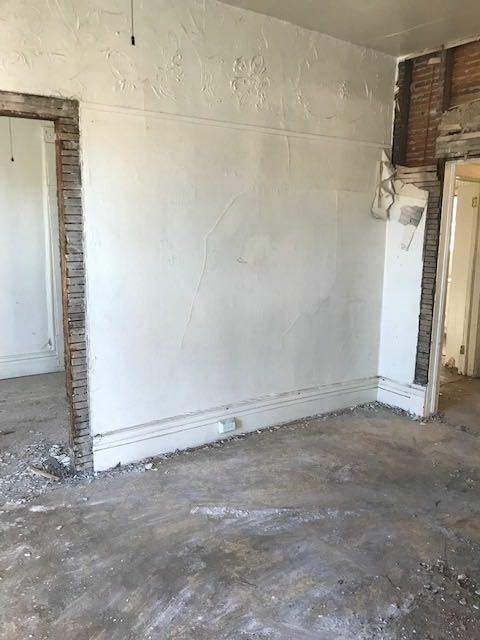 These have ranged from a 7-Unit multifamily conversion in Cliff Cannon to a 20-Unit complex in North Spokane, a 38-Unit Complex in Spokane Valley and a 49-Unit brick apartment building in West Downtown Spokane. As I write this, we’re looking at and analyzing several other 20-50 unit properties. This is an example building that we analyzed and passed on. Unit mix was heavily weighted on tiny studios, so it didn’t make sense. We’re analyzing the biggest deals we’ve ever seen, and while exciting, it is requiring us to scale up and think bigger about our business model. When you’re contemplating the purchase of a $5 Million building, stronger and more complex due diligence and analysis is required. Also to close the deal, a team of well-capitalized and experienced partners is crucial. We are now strengthening our team and bringing in new ideas and capital from across the country, from Seattle to Texas. While we haven’t gone under agreement on any of these bigger properties yet, we’re being patient, as one or two of them would satisfy our yearly growth projections from a unit perspective. That said, we are actively closing on the 7-Unit near Gonzaga that we featured in March and should have full ownership soon. 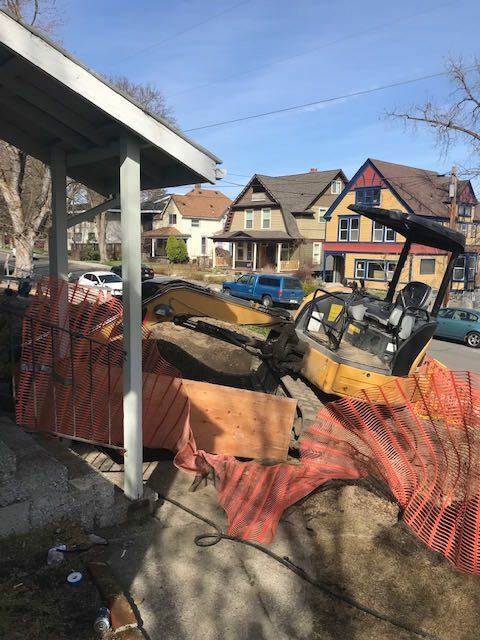 We have 3 separate teams of construction professionals conducting demolition, excavation and remodels on our first apartment building in Spokane’s Browne’s Addition neighborhood. 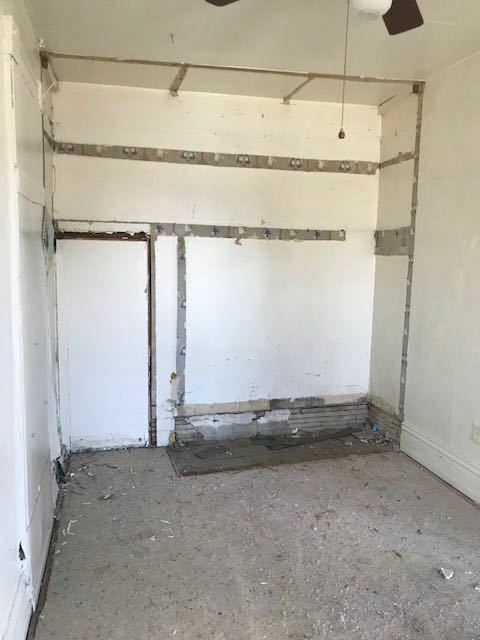 We’re moving ahead with remodel of the small single family to prepare for sale in May, which includes a full gut remodel and floor plan modification. We know these changes will really make it pop and attract a strong buyer pool. 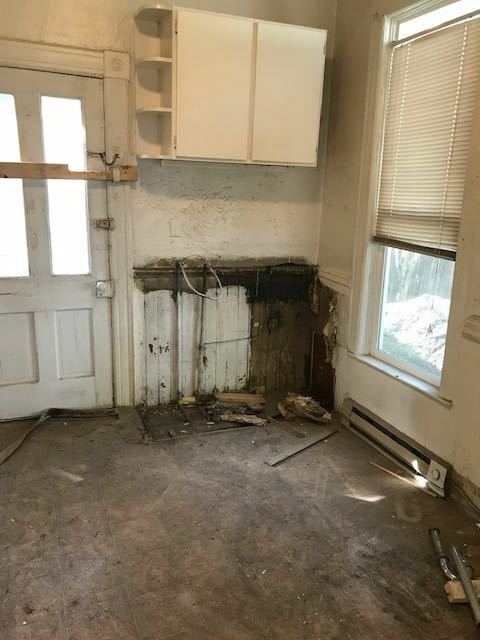 We are also stabilizing and remodeling the main 4-unit building, turning over tenants who were not interested in staying and making cosmetic updates to the unit interiors and common areas. We have also conducted some excavation to separate water service and metering between the two buildings. 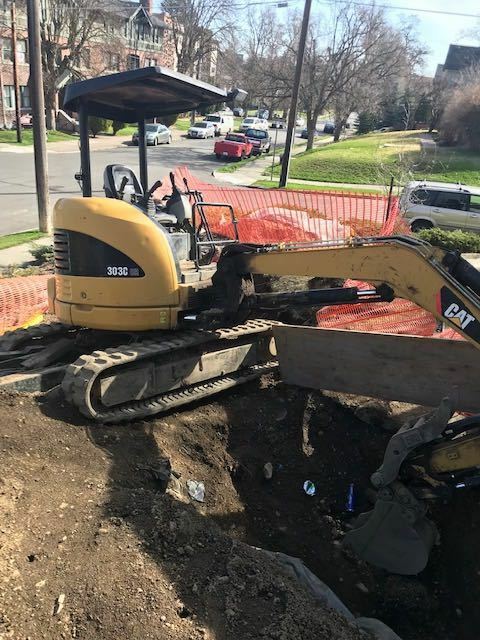 This required our contractor using heavy equipment to break through the soil and bedrock that makes up much of the ground in Spokane. 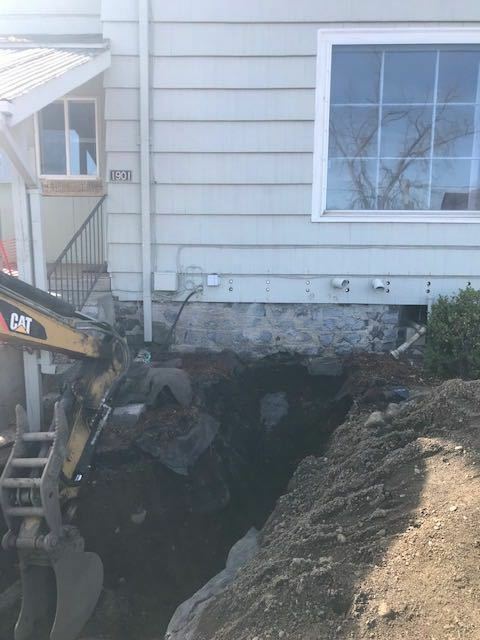 See photos of this excavation and remodel in the slide show gallery below. 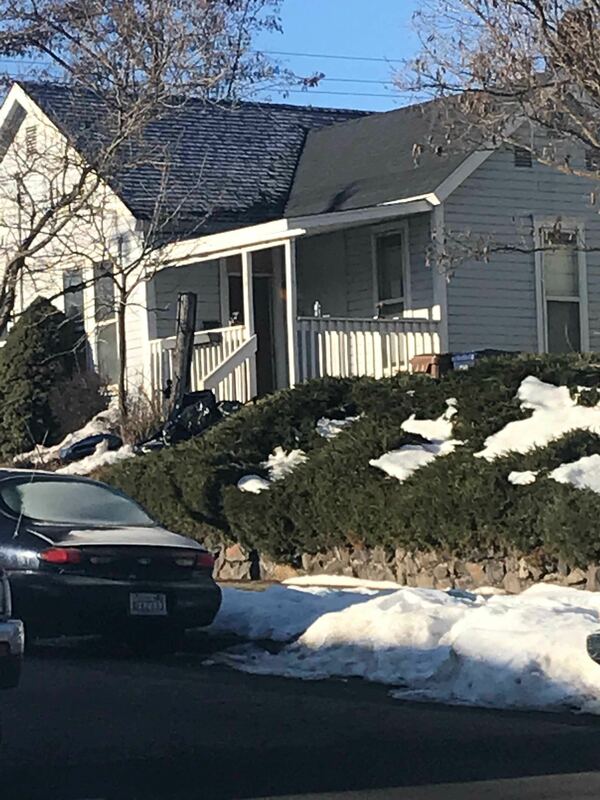 We closed on the 7-Unit property near Gonzaga University and will begin stabilizing and remodeling the units in coming months. 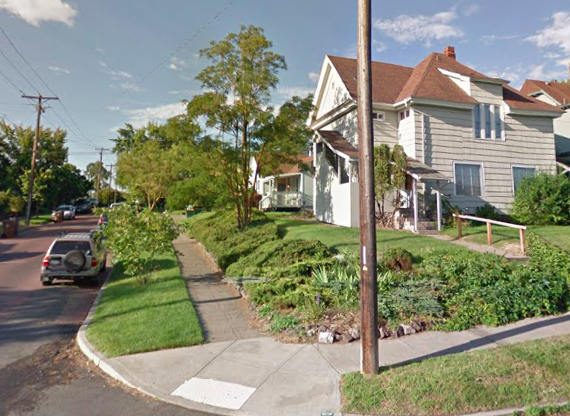 We are currently searching for a deal partner to provide a private money loan on this property. If you have any interest in speaking to our team about investing in this deal, please reach out directly to Charlie at CStevenson(at)ArkasCapital.com or contact us using the form below. We caught up with Charlie and asked him 5 quick questions about his life, real estate and what he’s passionate about. World, meet Charlie! Tell us about your background and where you grew up. “I was born on a small farm a short ferry ride from downtown Seattle. 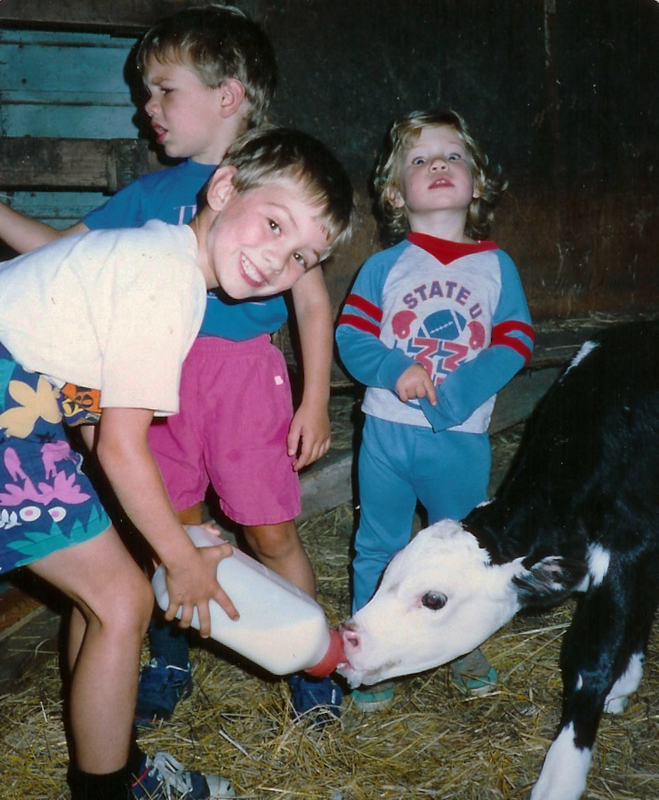 While it had a big red barn, cows and pastureland, it was more of a hobby farm – my dad had a small business/medical practice in the nearby town – my family just liked living close to nature. I’ve called Washington State home most of my life and lived in Spokane on the east side of the state the longest since my family moved there when I was 7. I love the Northwest – I think it’s one of the prettiest parts of the country with lakes, beaches, mountains and rivers – tons of fun places to explore and get away from it all. My family has Norwegian roots and my interests generally reflect that cultural background, whether it is trekking and camping in the mountainous wilderness, fly fishing and boating or skiing in the winter. I recently re-connected with family living in Norway and am excited to get to know more about our heritage and spend time with them in Europe. I love to travel, so this added a lot of meaning for me. What did you do before you got into real estate investing, and how did your experience prepare you for this new venture? “After college I worked as a manager for a hospitality company that moved me all over the US. 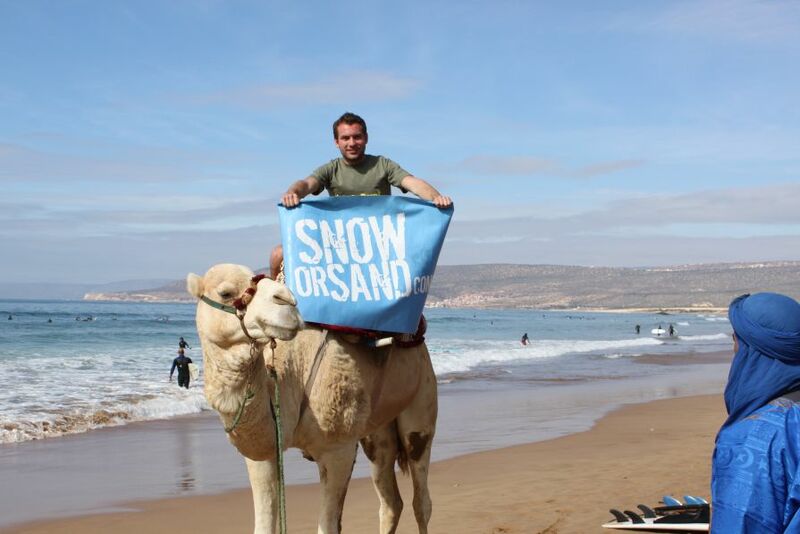 Tired of the corporate world and 80-hour weeks, I followed my entrepreneurial nose and started a small travel company. 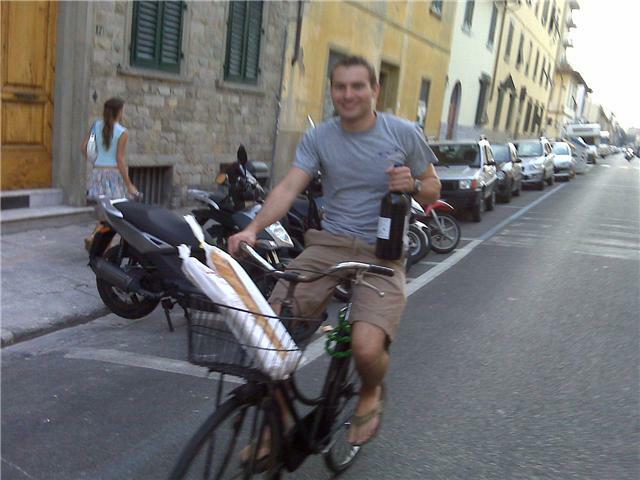 Based in Italy, we provided weekend travel for US Study Abroad students and we ran that business for several years before bringing it back to the states, moving again to Boston. 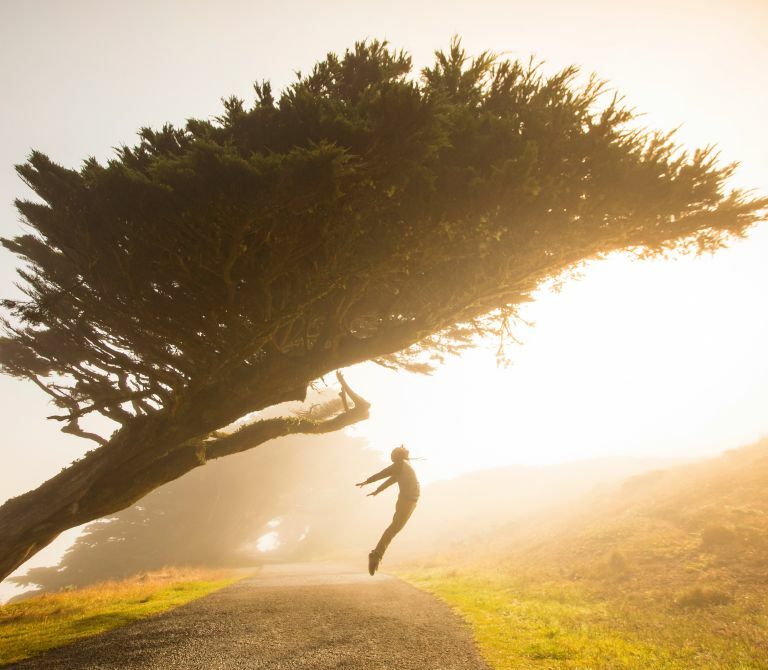 What’s one big leap you’ve taken in your career and how did it impact your life? 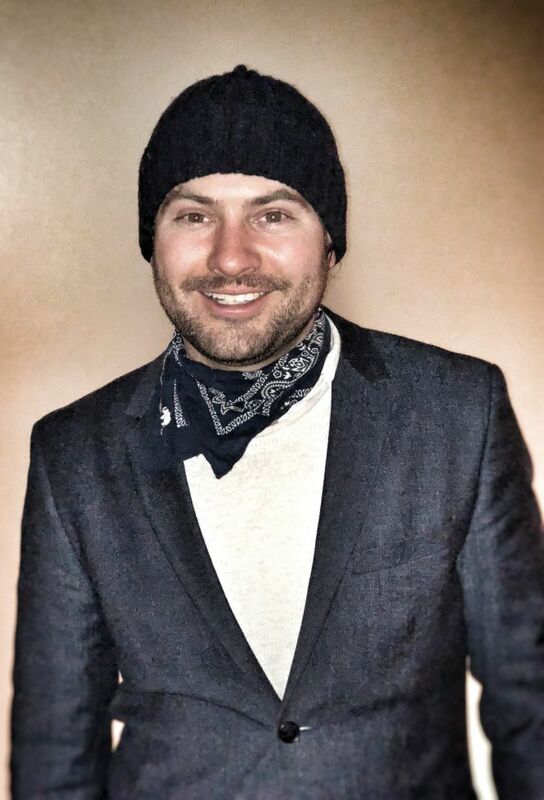 “At age 27 I was working in Denver as a manager for a hospitality company, making good money with a solid career path; but something was missing. I was working so many hours that I barely had a life outside of work. One day my direct manager had a conversation with me and essentially said if I was going to be truly successful there, my whole life needed to be focused within the four walls of the restaurant. It was a real wake up call, and a month later I had quit and began selling all of my possessions. I always had the dream of starting my own travel company, so I partnered up with my best friend and brother and launched a company and I’ve hardly looked back since. The big leap was leaving the traditional corporate 9-5 path and finding ways to employ myself where I saw market opportunity. Further, realizing that I can use systems and processes to deliver value efficiently, and invest in real estate so that I don’t have to trade time for money, I can free myself up to pursue whatever I am passionate about. Having made these changes to my mindset and life I can hardly imagine working in a traditional sense ever again. We heard you recently did some personal growth, learning to ski mountaineer. Why did you do this, and did this challenge help strengthen your REI game? “Yes! One thing I really love is skiing and hiking/climbing in the mountains. My brother Pete invited me to join him for a course he was taking that taught the skills necessary for ski-mountaineering or “Skimo”, for short. This is a sport where you climb a mountain and descend back down it on skis. The skills necessary for skimo are mainly related to glacier travel, crevasse rescue, rappelling on rope and winter camping. 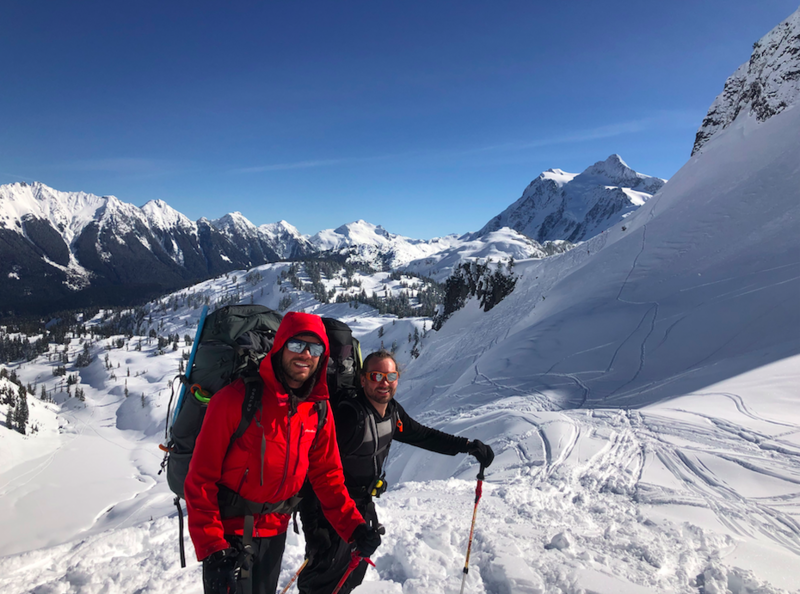 The 5 day long course was definitely a physical and mental challenge, touring nearly 30 miles in the high mountain environment of the Cascade Mountains in Washington, climbing up Mt. Baker and camping in nearly 0 degree temps. That said, it was a blast and it is beautiful up there, unlike anyplace I had ever seen. 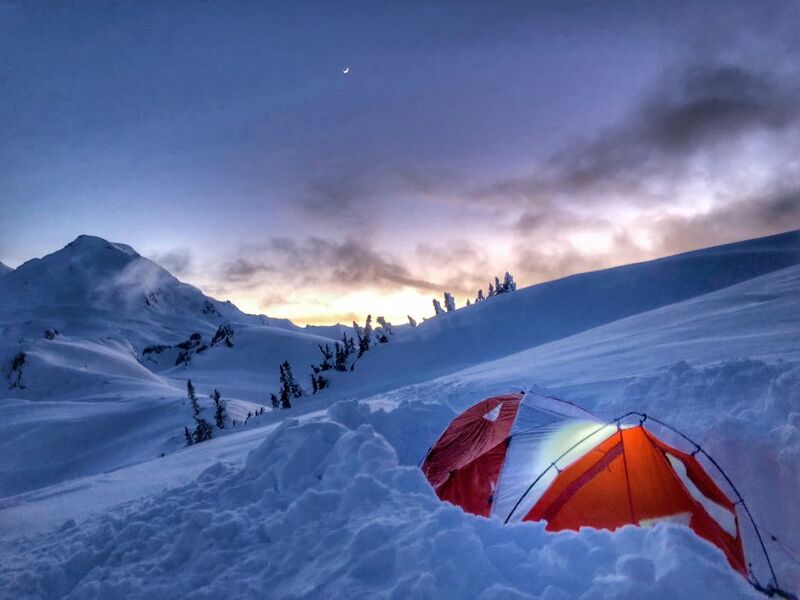 I think you can relate ski mountaineering with real estate in two key ways: risk and preparation. Being in a high mountain environment, crossing glaciers and skiing steep and rocky terrain is definitely a more dangerous and risky activity. That said, you mitigate the risk by having proper guidance, intense training and the right equipment. 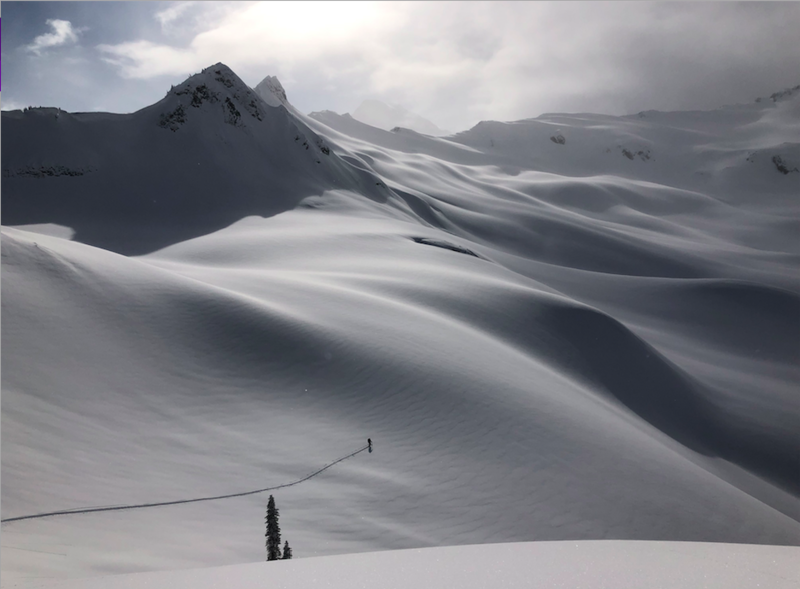 When you are traveling safely, the rewards are high – with beautiful views, incredible powder skiing and a true sense of adventure and accomplishment. Thanks for the interview Charlie, and we’ll look forward to hearing more about your adventures in the mountains soon. Until next time, thanks for reading our Akras update. Get out there and grow! Have any questions for Charlie or want to meet more of the team at Akras Capital? Either submit a comment below or get in touch with our contact us form.